COUNCILLOR David Batt has wasted no time getting his campaign to oust state Member for Bundaberg Leanne Donaldson underway. 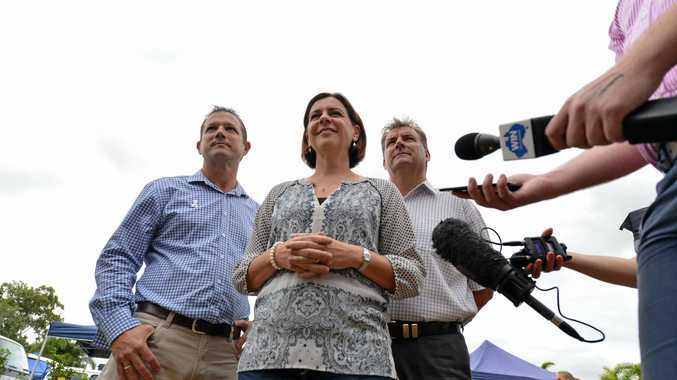 Yesterday he fronted media with deputy opposition leader Deb Frecklington and Member for Burnett Stephen Bennett at the Shalom Markets to push his claim for the seat. The Division 8 councillor and former deputy mayor was chosen by the Bundaberg Branch of the LNP on Thursday night to contest the next election. Ms Frecklington agreed with a NewsMail online poll where 70% of respondants said Cr Batt was the perfect man for the job. "It is fantastic to have such a hard working local councillor and community member as our candidate," Ms Frecklington said. 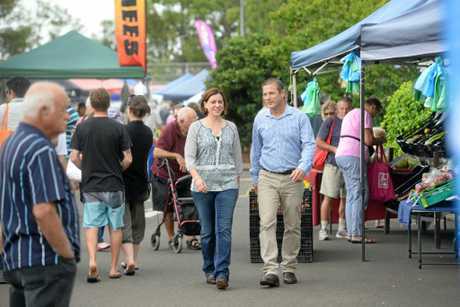 "Bundaberg is a vitally important region of Queensland...it is very important that it is represented really well. "Here in David Batt we have a local councillor, hard working, solid community member and I am looking forward to working with him up until the next state election." Cr Batt thanked Ms Frecklington for her support and assured the people of Bundaberg he was the right person for job. "I have this community at heart," Mr Batt said. "I worked here as councillor for nine years been on community groups all my life, 40 years in Bundaberg. "I know the people here and I have been listening to them all the time." Cr Batt dismissed claims that he couldn't act in his role as councillor while campaigning. He said he would step aside from his role as councillor, on no pay, when an election was called but until then he assured the people of Bundaberg his role as the LNP candidate would not detract from his role as councillor. "I can continue to do that as well as keeping any election campaign separate," Cr Batt said. Cr Batt has been a councillor for nine years and a police officer for more than two decades before that. He has served as deputy chair of the Local Disaster Management Group and was the local recovery co-ordinator during the January 2013 flood events. 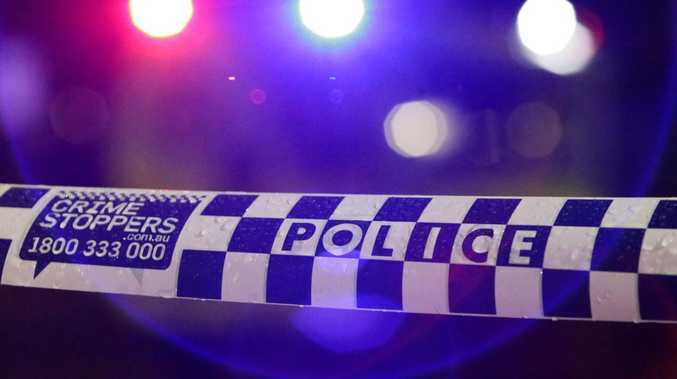 He is a board member on many community organisations such as Impact Community Services, Bundaberg PCYC, the Branyan Road State School Council, The Waves, Shalom College and Bundaberg Netball. Cr Batt believed this cumulative experience would serve him well in parliament as he aimed to combat the rising drug problems, youth unemployment and health issues plaguing the city. "We need to sort out issues about drug use, and the ice epidemic," he said. "We need to look at prevention and making it cheaper for children to take up sport, to get them fitter at a younger age, so they don't get overweight."